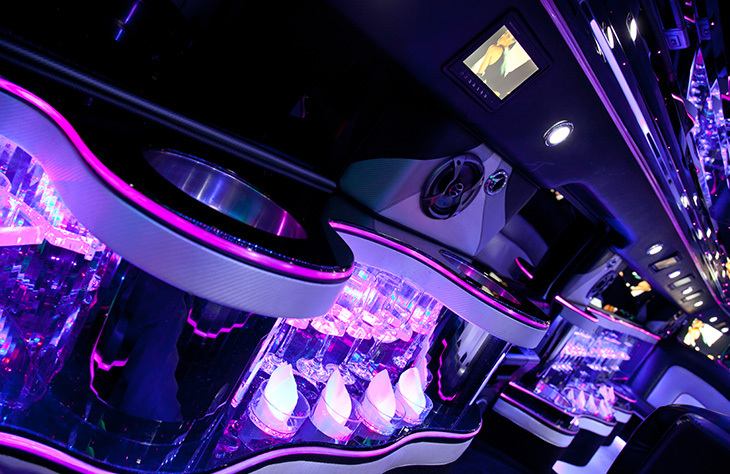 The H2 Hummer Limousine is one of the ways to define luxury. 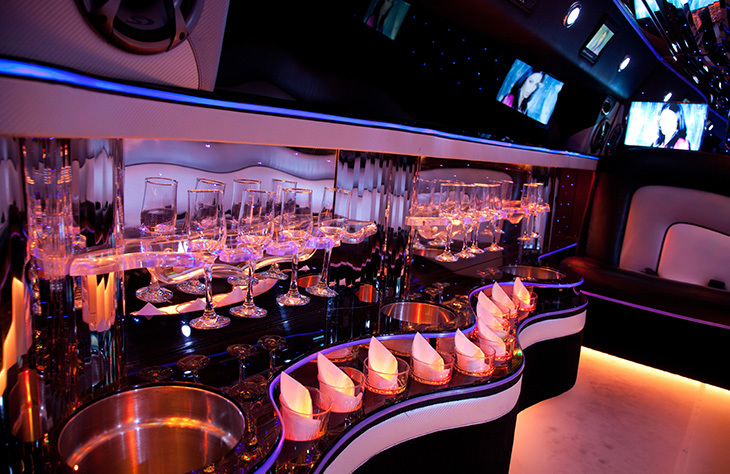 There is nothing conservative about this limo, and it does more than you expect of it. 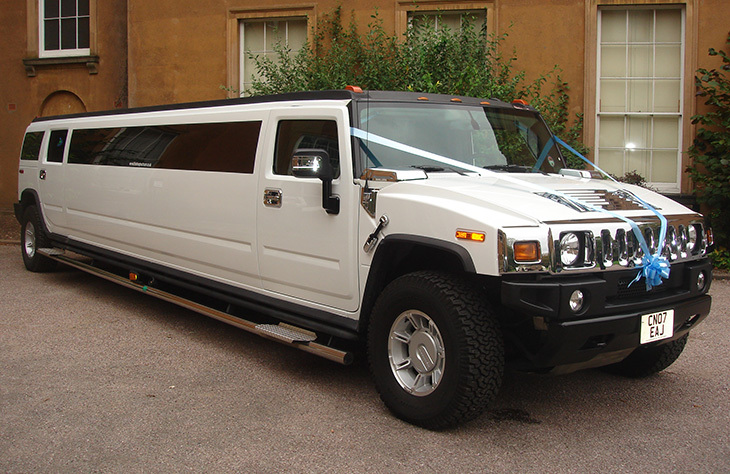 Arguably the best party limo in all of Worcester, the H2 Hummer is the ultimate limousine as there is no occasion it cannot grace. 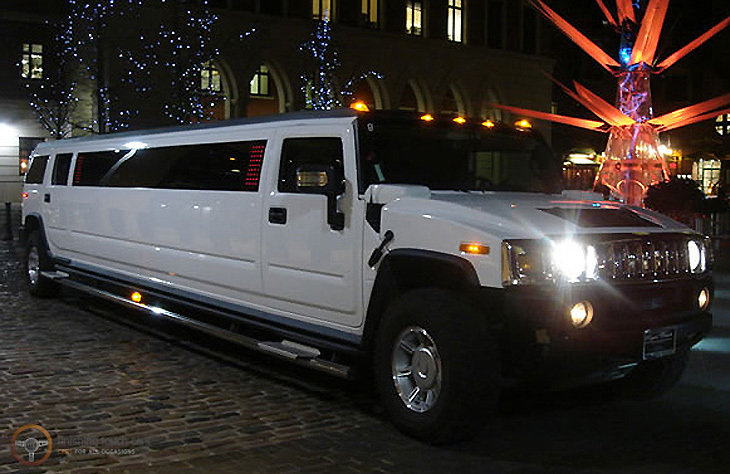 It has the biggest fun side than any other luxury car, and brings all the tools it needs to not only impress you, but your group of friends as you hire it to mark a special occasion. It is based on the latest H2 Hummer model, and spots a larger design than the H3 Hummer.